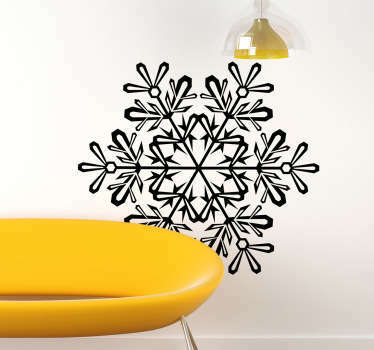 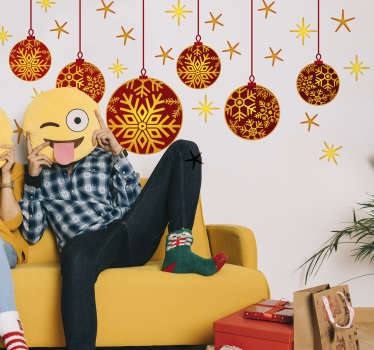 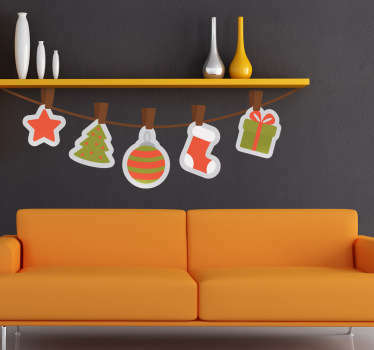 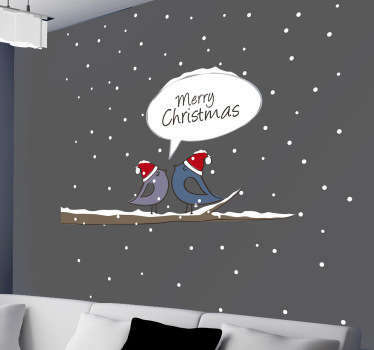 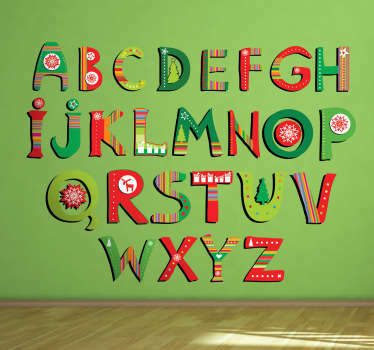 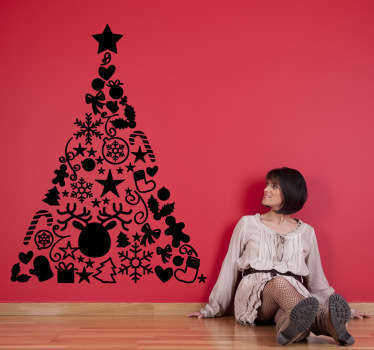 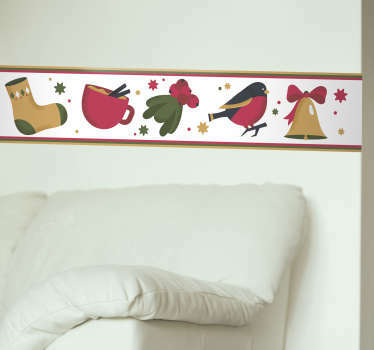 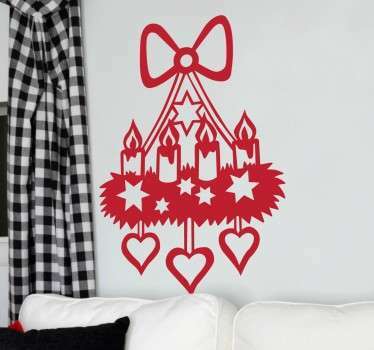 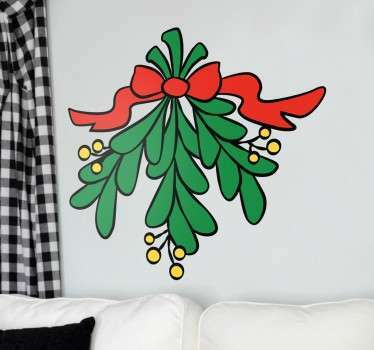 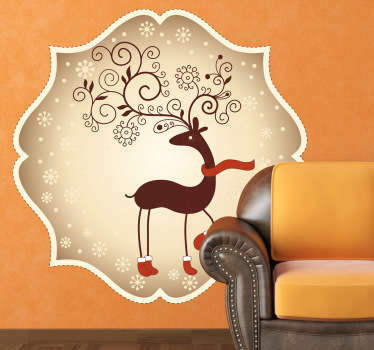 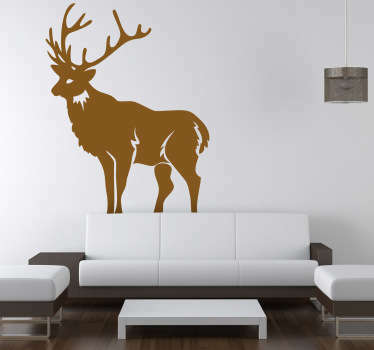 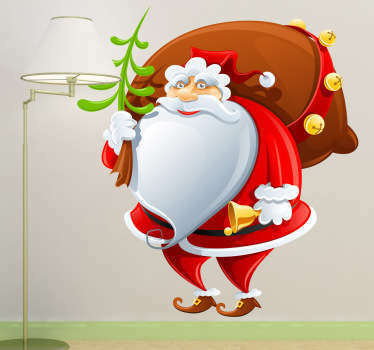 A collection of wall art stickers with designs of Christmas decorations to decorate your home for the festive season. 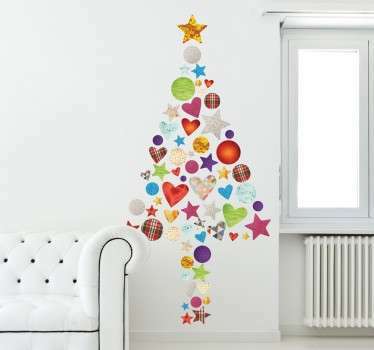 Forget traditional Christmas decorations this year and opt for something more modern and unusual with a fun sticker! 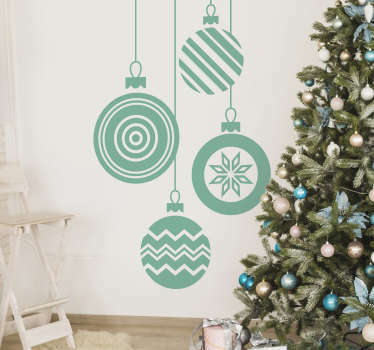 Choose from designs of Christmas baubles, ribbons, candles and more. 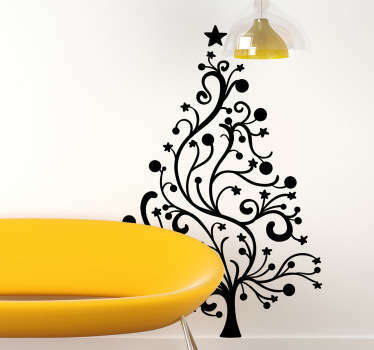 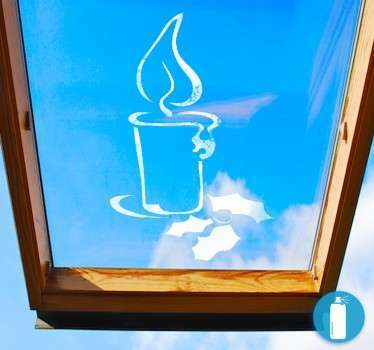 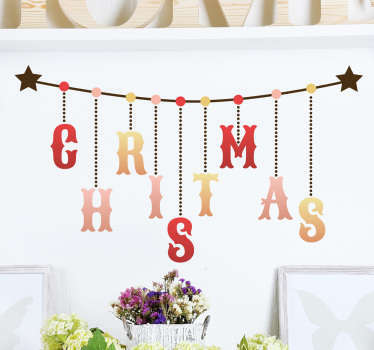 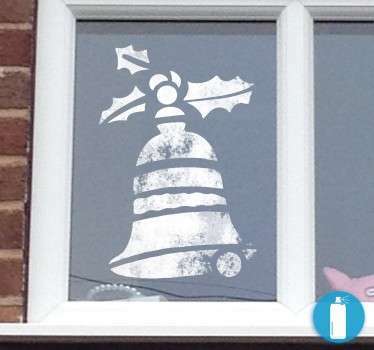 Decorate your home or your business in an alternative way for Christmas.